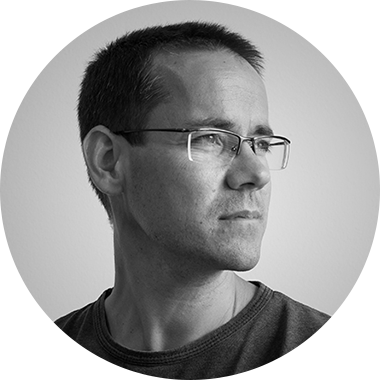 Thomas Rosenmayr, Author at nexxar lab. - nexxar lab. Despite the fact that information is predominantly received on screens most of today’s reports are still not designed for screen reading. This article outlines major differences of how content is received on a screen device compared to a hard cover print approach and hints on how to enhance screen readability of your reporting content. With more than ten years of experience we know how reporting content is best received digitally. Here are four things to have in mind when building a successful digital reporting strategy. Boom – Bust – Boom – Bust. HTML Reporting in the UK has hit rock bottom. Not in terms of noise and interest in digital reporting, but in terms of quality and usability. What most FTSE-100 companies offer this year as their Online Annual Report simply is not worth the effort to click on. It’s either not fitting on screen (PDF) thus causing my eyes to hop like rubber balls, impossible to navigate (flipbook) or simply not more than a content appetiser for interested readers. Holcim fully-fledged in three weeks. If you are used to visionary thinking and bold moves, you believe that everything is possible: Right ahead of their merger with Lafarge the Swiss Building Materials Group Holcim approached us to find out how fast nexxar can implement a fully-fledged HTML Annual Report. World’s oldest Online Annual Reports. Let us take you on a journey to the roots of Online Reporting. Twenty years ago first companies start to publish their Annual Reports in HTML and some of them are still alive, have a look! The Web is an interactive and non-linear medium, and as such it requires its own communication concepts. This is why online reports often include specials (i.e. additional contents) that are not part of the print report. Such specials include, for instance, the Fast Facts.